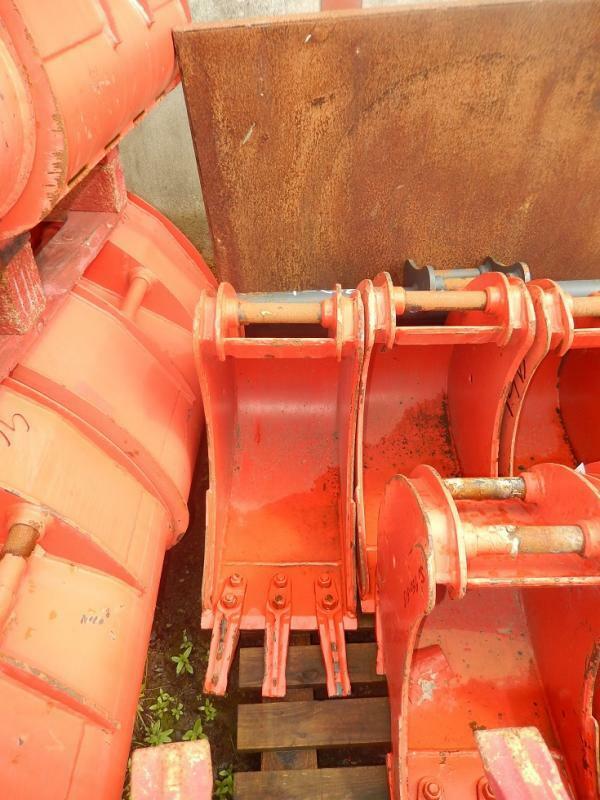 The quality of our equipment and standard of service is second to none. 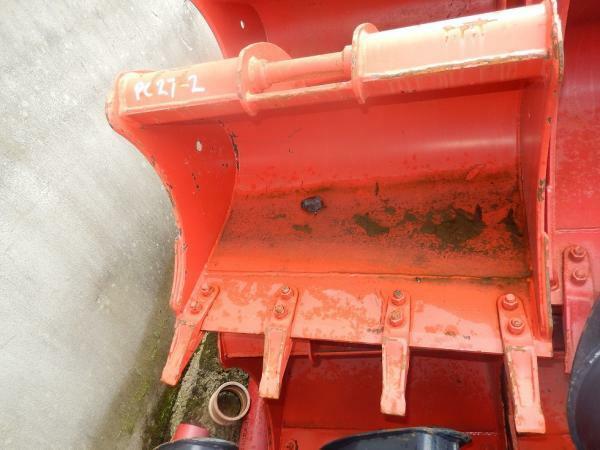 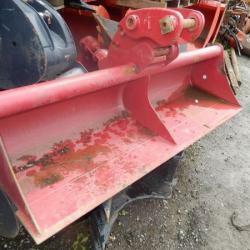 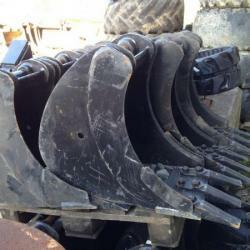 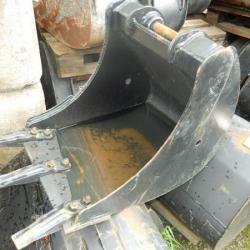 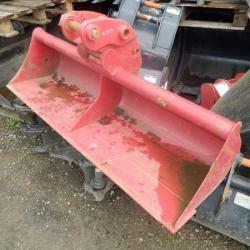 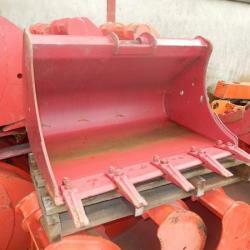 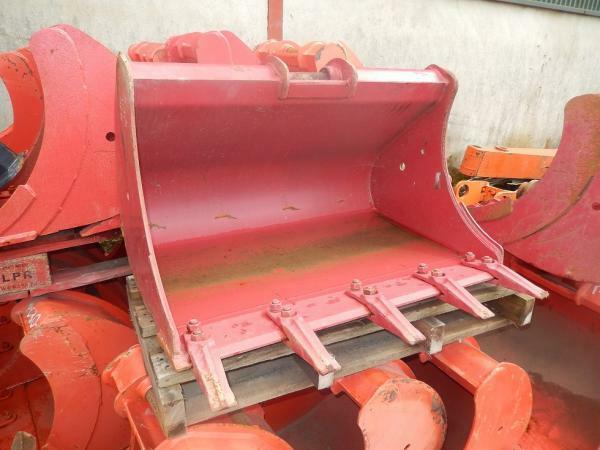 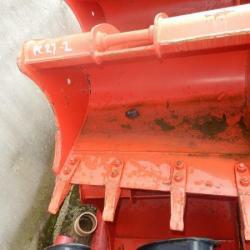 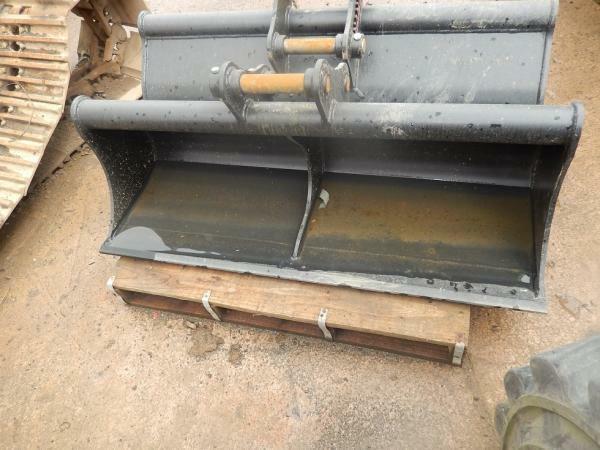 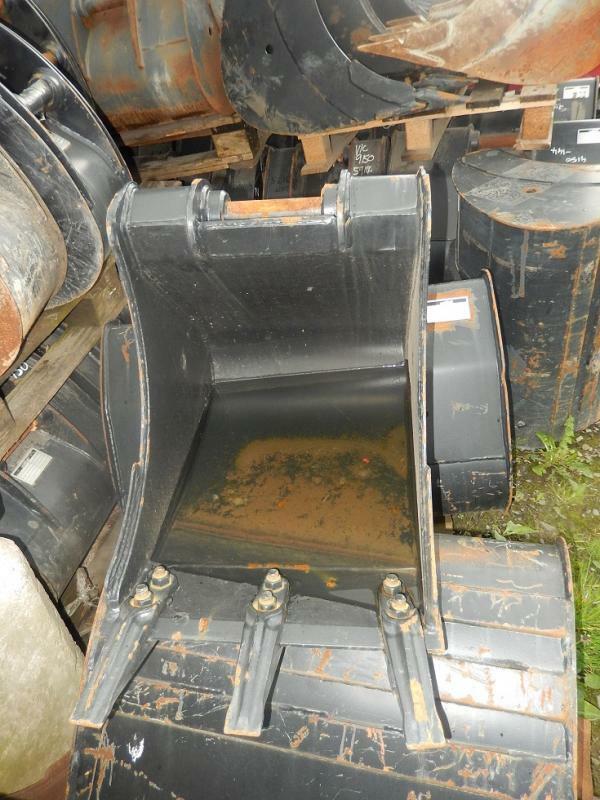 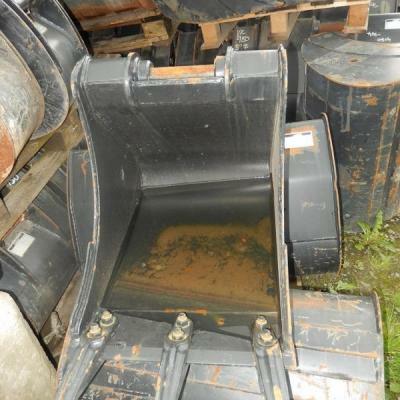 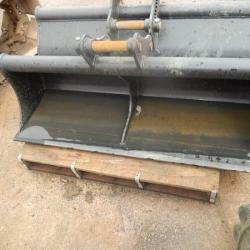 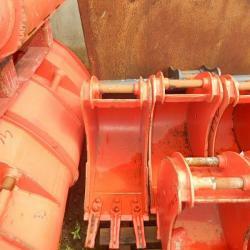 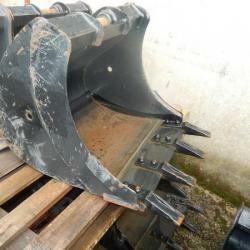 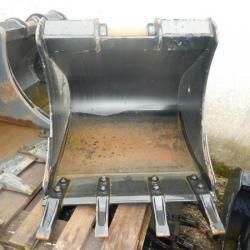 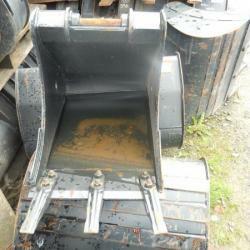 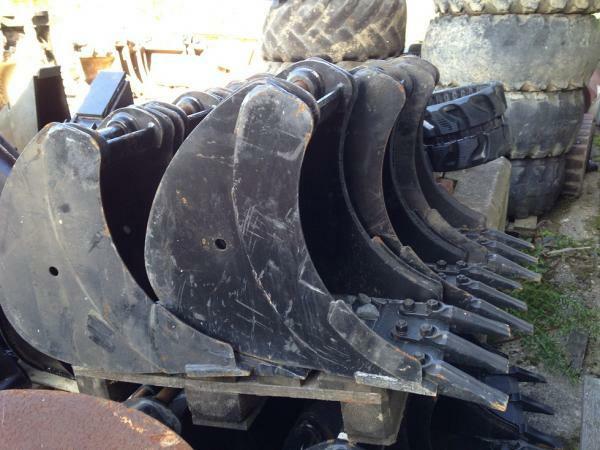 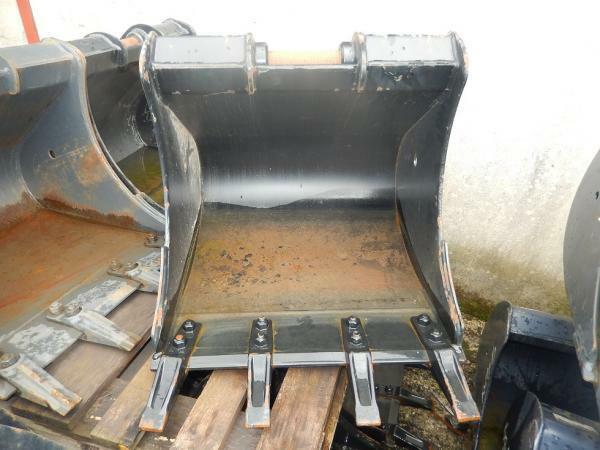 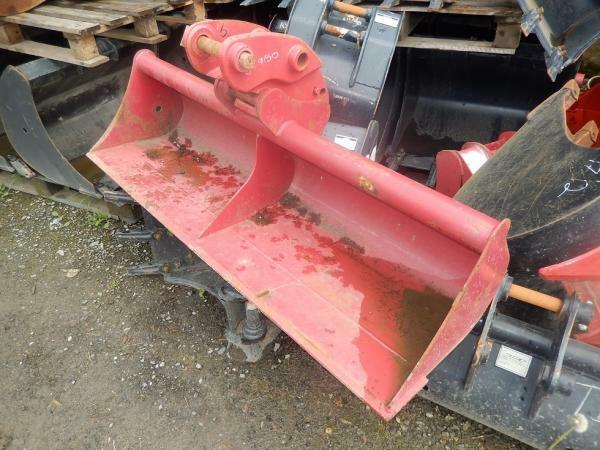 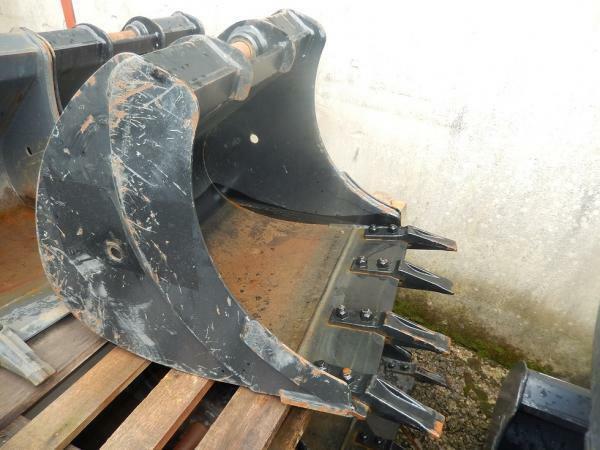 New 3 Ton mini Digger Buckets to suit Hitachi/Kubota, Komatsu. 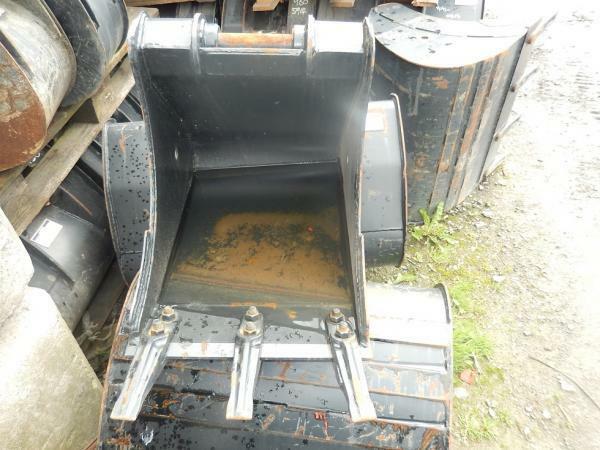 12" digging buckets. 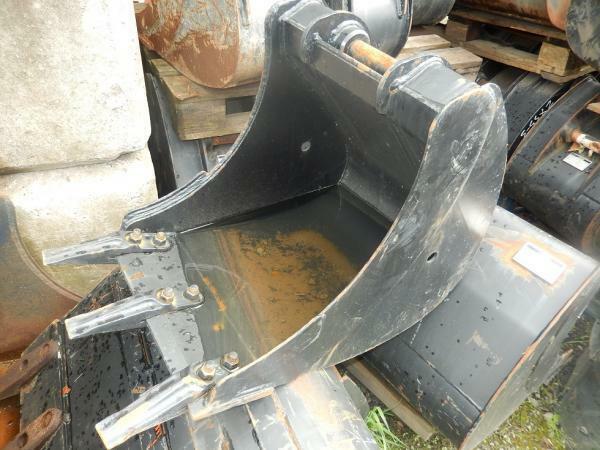 18" digging buckets. 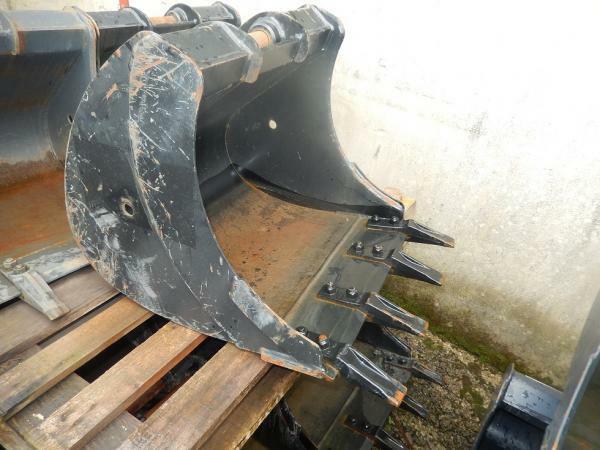 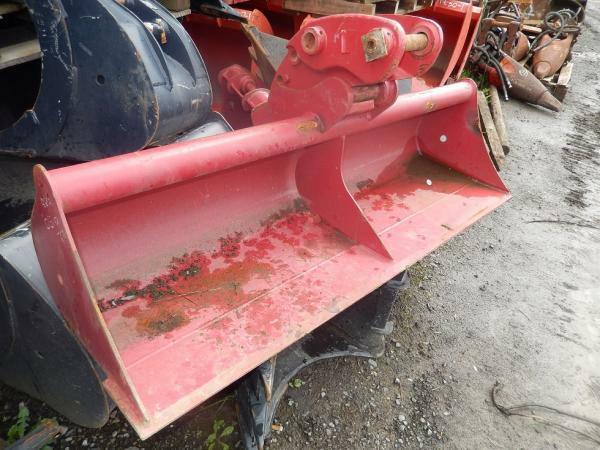 24" digging buckets. 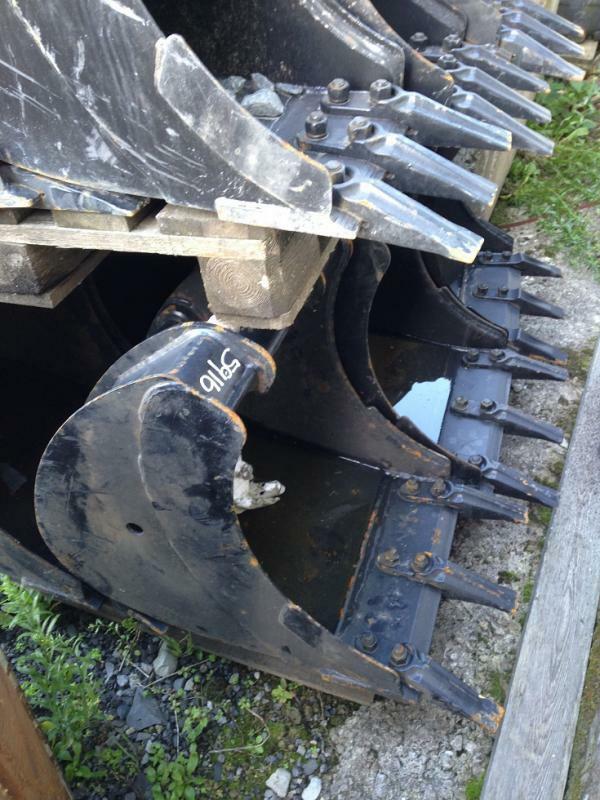 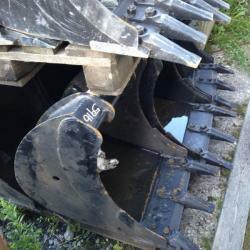 48" digging buckets. 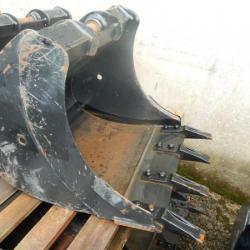 Available at keen prices.